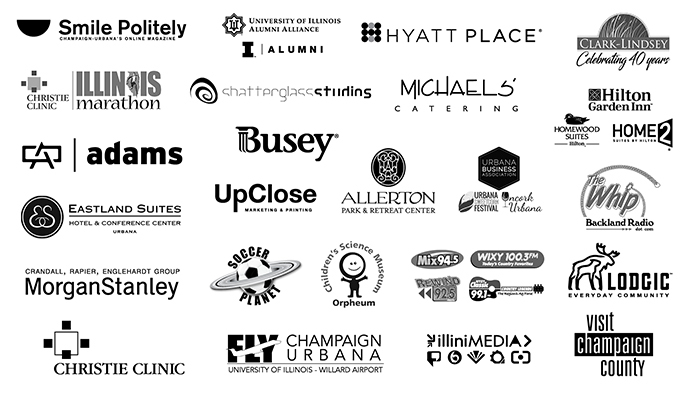 Become a Krannert Center Corporate and Community Sponsor and plug into a creative network of sponsors who appreciate the necessity of the arts in our vibrant cities. Explore your organization’s role in arts advocacy, capitalize on Krannert Center’s many advertising opportunities, network at Corporate Night (the hottest corporate party around), and discover the diverse amenities of corporate sponsorship. 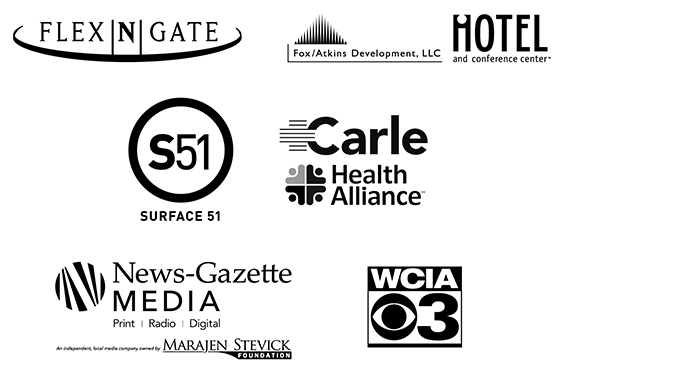 We honor the commitment of our Corporate and Community Sponsors to the community and their abundant support for Krannert Center’s work. No matter how you choose to connect with Krannert Center, you will be rewarded with ample opportunities to meet like-minded community members, investigate new ideas, and explore the riches of the performing arts. View our benefit grid to find out more about different sponsorship levels throughout Krannert Center’s season. Funding from our Corporate and Community Sponsors provides a multitude of experiences each season and helps fund world-class performances for east-central Illinois. What can you do to enrich the lives of patrons and the quality of our shared community? Give today! Additional thanks to our Corporate and Community Sponsors who support individual Marquee performances throughout our season.